Ooo....how cool! the monster look really feaky. Did she just kill it? I like the addition touch of cherry blossoms in this pic. thanx for sharing it! How could I miss this pic for so long ! Beautiful ! I wonder, who is this monster... It doesn`t look like average youma... Thank you for sharing ! GREAT COVER WOW. 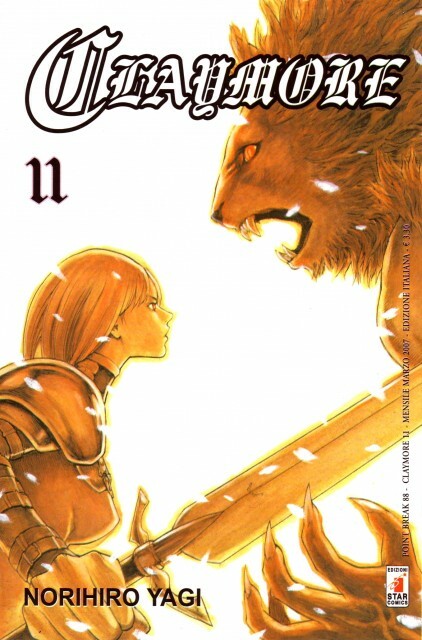 CLAYMORE girls. Way too hot. thanx.